Cavan Scór na n-Óg, First Rounds. Cornafean, Cavan Gaels, Shannon Gaels, Belturbet, Killdallan. 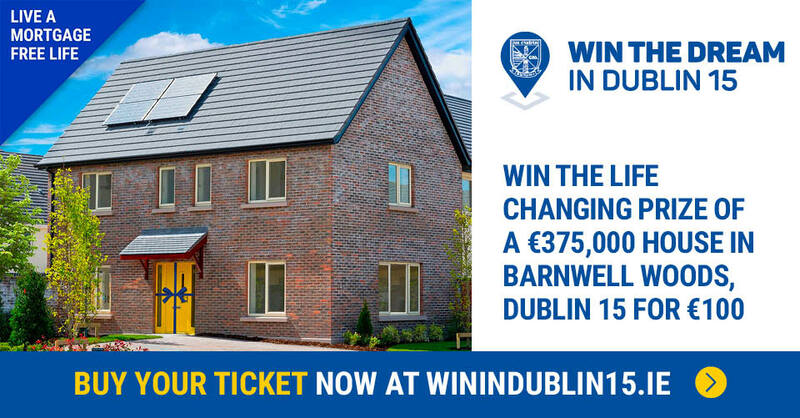 Sunday, Nov 18th, 3pm, St. Josephs Hall, Ballyjamesduff: Castlerahan, Cuchulainns, Lavey, Mullahoran, Gowna, Ballymachugh, Lacken, Killinkere, Mountnugent, Denn, Bailieboro, Munterconnaught, Ramor United & Crosserlough. 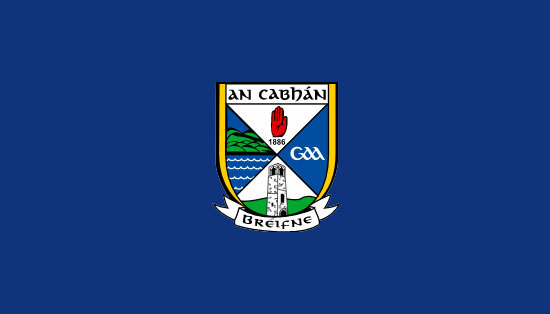 Cavan County Final: Sunday Nov. 25th, 3pm, Stradone Community Centre. 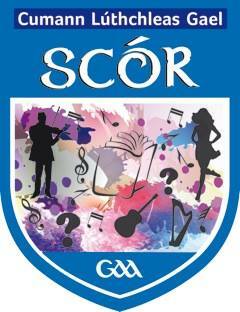 Scór na n-Óg Table Quiz: Thursday, Nov. 29th, Hotel Kilmore, 7pm. Further information from Co. Cultural Officer Eugene Kiernan 086 2759094 or County Scór Secretary Geraldine Duggan 086 8551477.